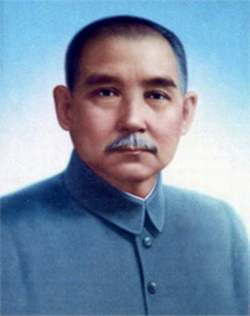 Sun Yat Sen was the founding father and leader of the Kuomintang. 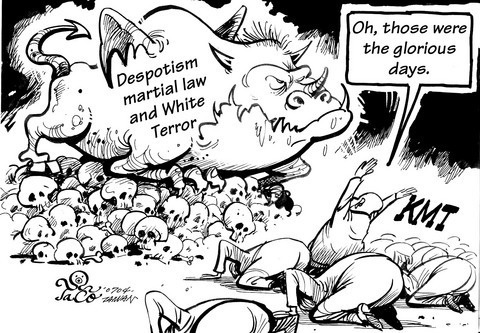 During his time in power the country was largely dominated by warlords. Sun Yat Sen attempted to unify China creating a socialist democracy and for this he is recognized as a great man by both sides. View Kuomintang and over 3,000,000 other topics on Qwiki.